A collection of comments from happy customers who have benefited from our services. PPS acted for us in the sale and purchase of our houses. They were friendly and efficient and we will definitely use their services again. We have entrusted PPS with all our corporate matters and are extremely happy with the service we have received. We highly recommend them to other businesses. 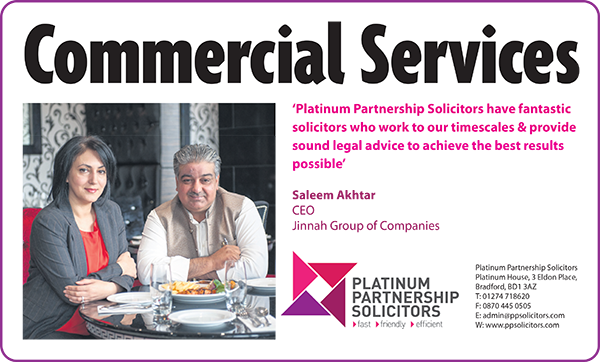 PPS deal with all our commercial acquisitions and we are delighted with the service we have had. They have acted as a branch of our organization and left the decision makers to get on with their job. 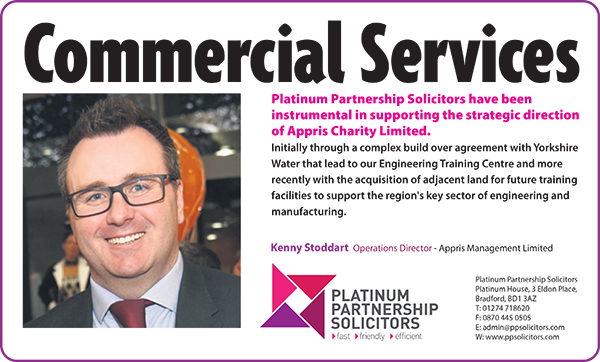 PPS acted for me when I had a car accident that wasn’t my fault. They recovered far more than I imagined I would be entitled to. Thank you! 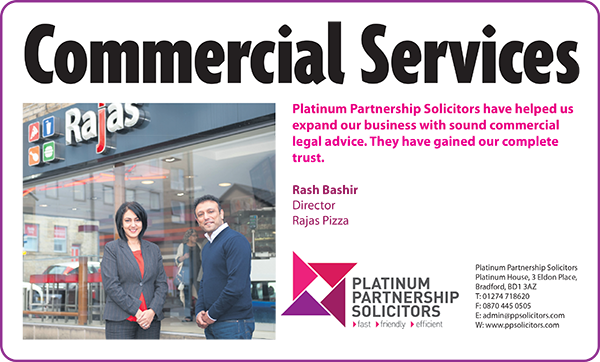 PPS have provided an excellent service and continue to support our organization with sound legal advice. Having tested PPS with a couple of commercial projects recently, I was impressed with the attention to detail, affordability and the cheery welcome I received from all staff. The chocolate biscuits were a nice touch too! PPS have helped us keep our business ahead of our competitors by efficiently chasing and collecting our debts.